Québec and its American partner share solid ties and major interests. The Government of Québec has therefore made intensifying its relations with the United States a priority. Since 2006, Québec has continued to bolster economic, political and institutional relations with the United States, at both the bilateral level (states, federal Administration, Congress) and the multilateral level (regional forums). 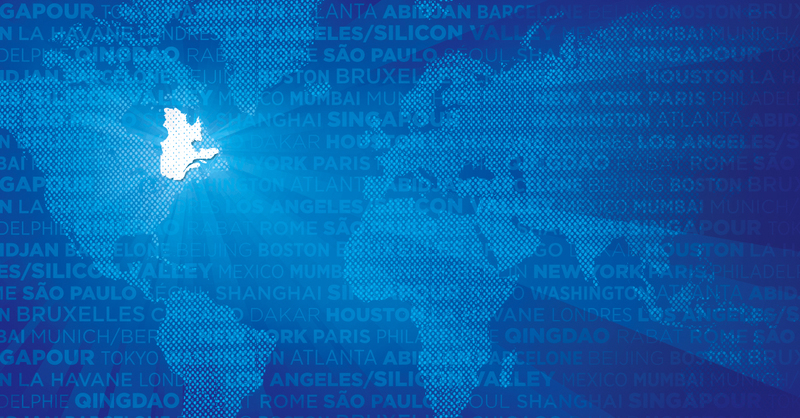 In implementing its U.S. policy, Québec calls on its network of nine government offices in the United States, located in Atlanta, Boston, Chicago, Houston, Los Angeles, New York, Philadelphia, Silicon Valley et Washington, D.C., which make a decisive contribution to Québec-U.S. relations.